Entering into business in 1953, Thayer Coggin carved out a unique identity in the home furnishings market through a commitment to classic modern design. 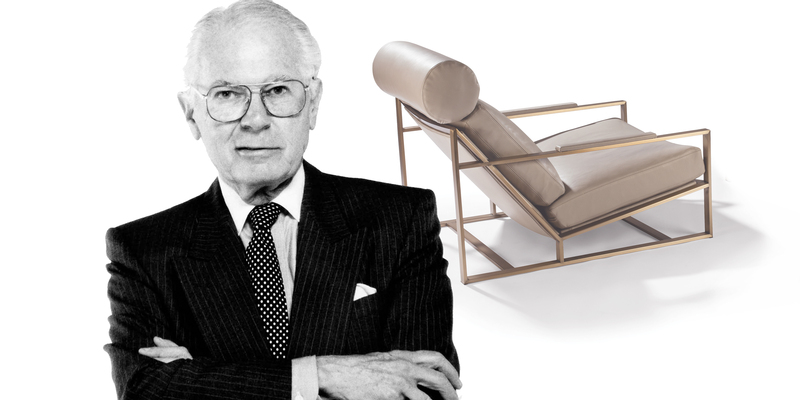 Through founder Thayer Coggin's vision and Milo Baughman's revolutionary designs, Thayer Coggin has amassed a collection of some of the most recognizable furniture designs in the world. Our furniture is proudly handcrafted in High Point, North Carolina – every upholstered item custom made to order. We offer hundreds of fabrics and leathers to choose from in a variety of colors and patterns and we gladly accept client supplied fabrics. 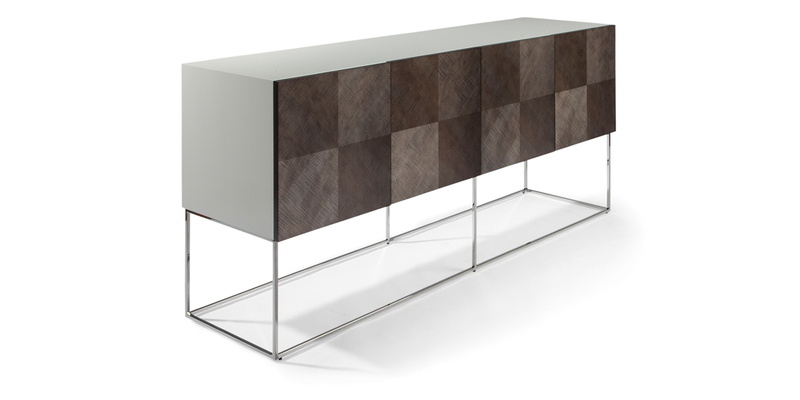 Many of our products are also available in a variety of wood and metal finishes. 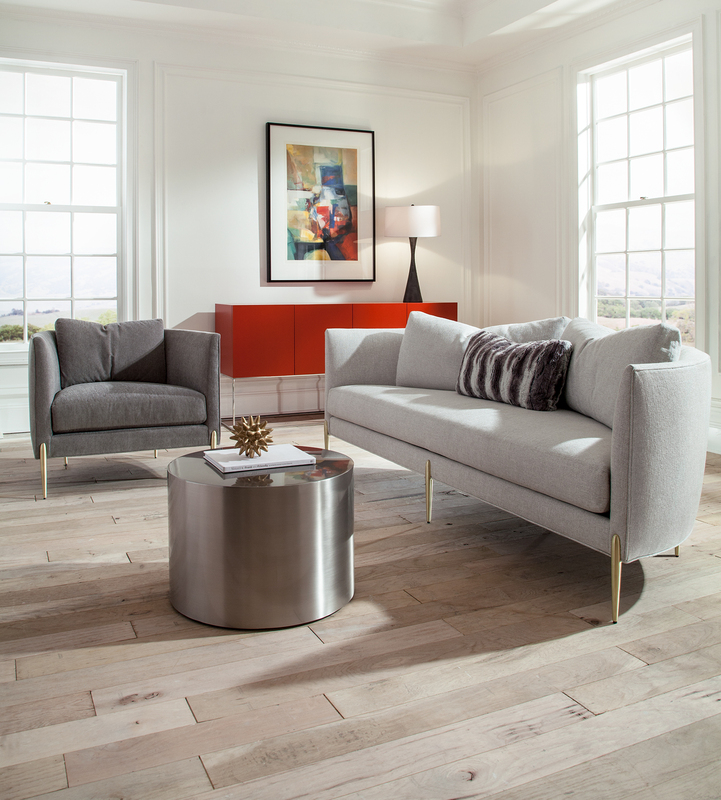 Shop our numerous classic modern sofa and settee designs. Styles range from midcentury to modern and contemporary. All our sofas are bench made in North Carolina and custom upholstered to order. Select a custom upholstery fabric or leather as well as wood or metal options for some models. 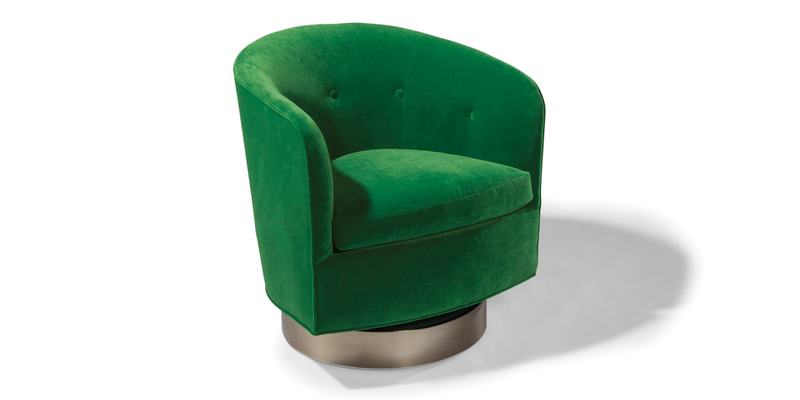 Peruse our arm and armless swivel chairs, recliners and swivel chaises. Styles range from midcentury to modern and contemporary. Our chairs and chaises are bench made in North Carolina and upholstered to order. Select a custom upholstery fabric or leather as well as wood or metal options for some models. 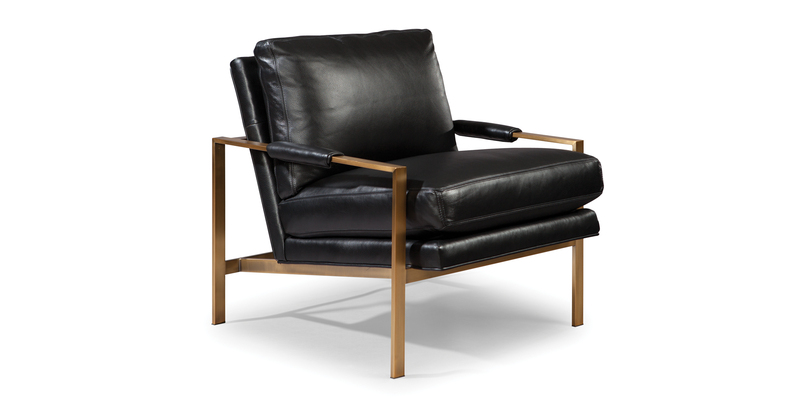 Thayer Coggin is the exclusive maker of Milo Baughman's pioneering midcentury modern furniture designs. 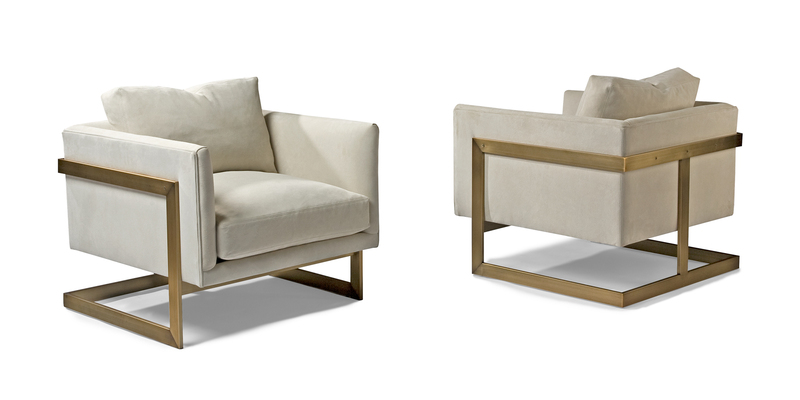 Shop our collection of Milo Baughman design classic including, lounge chairs, recliners, sofas, sectionals, tables and sideboards. Choose a custom upholstery material or leather as well as a wood or metal option for some items. 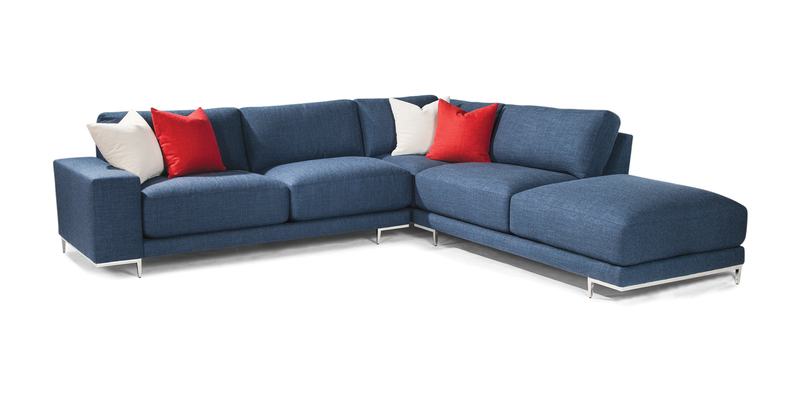 Check out our modular seating systems and sectionals. Each modular unit of a sectional is bench made in North Carolina and upholstered by the same craftsperson to ensure the highest consistency among pieces. Create a custom configuration utilizing our modular unit diagrams on our tear sheets. Select a upholstery fabric or leather as well as metal and wood finish options. View all our classic modern dining chairs designs. We offer both arm and armless variations on most product styles. Thayer Coggin dining chairs are bench made in North Carolina and upholstered to order. Select a custom upholstery fabric or leather as well as wood and metal options for some models. 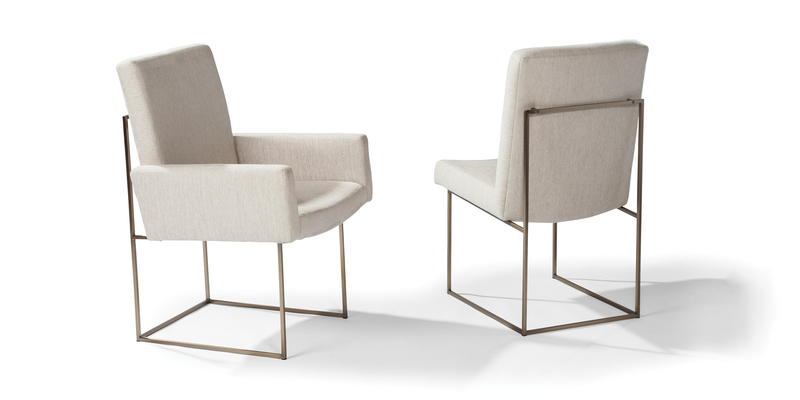 Shop our numerous classic modern lounge chair and chaise designs. Styles range from midcentury to modern and contemporary. 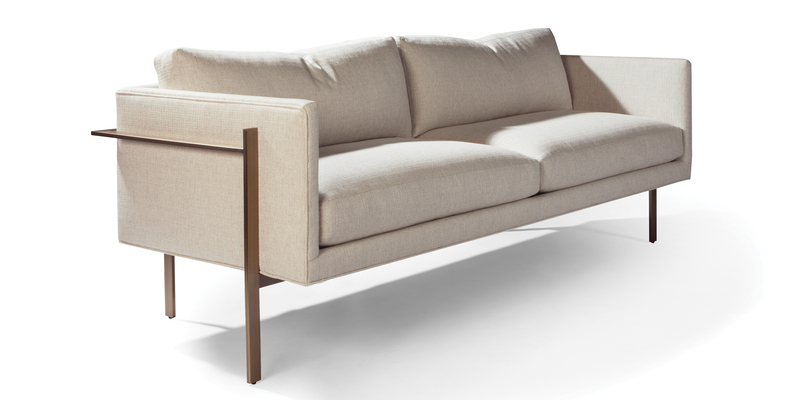 All Thayer Coggin lounge seating is bench made in North Carolina and upholstered to order. Select a custom upholstery fabric or leather as well as wood and metal options for some items. Our Quick Ship Gallery features items scheduled to be produced in 10 working days and includes some of our most popular and iconic Milo Baughman furniture designs. Items are available in select leathers and fabrics only. Metal and wood finishes are as shown. All Quick Ship items are bench made in our North Carolina workshops. 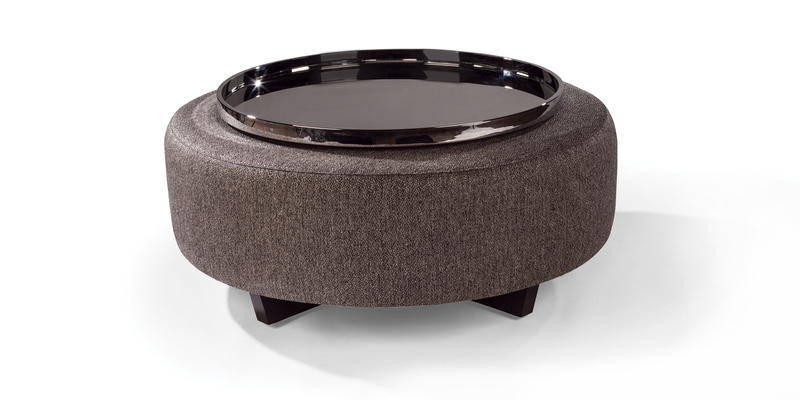 View our selection of ottomans, table ottomans and ottoman trays. Our versatile ottomans are bench made in North Carolina and custom upholstered to order. Select an upholstery fabric or leather as well as wood and metal options for some models. Peruse our classic cocktail, lamp and side tables as well as a selection of buffets, credenzas and sideboards. Styles range from midcentury to modern and contemporary. Options for wood, color and metal available for most table and storage items.